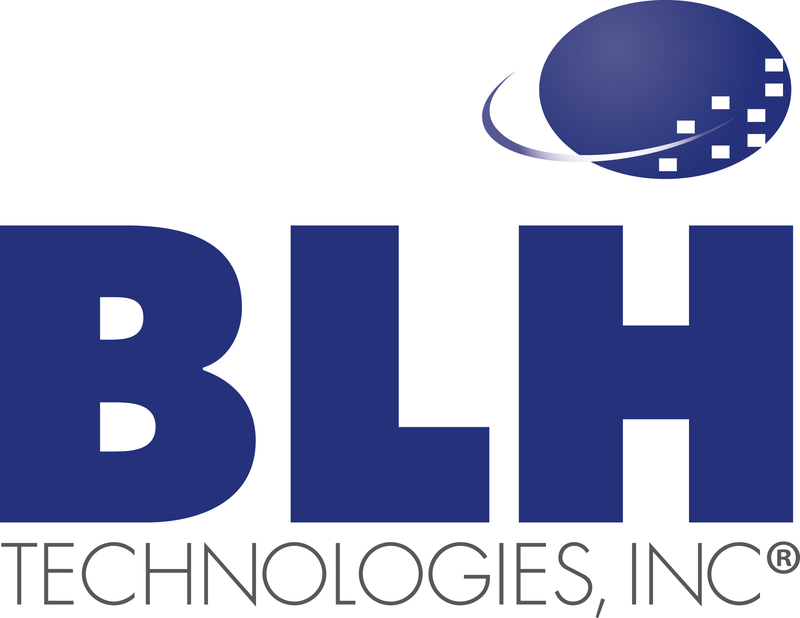 Diabetes, a killer around the world | BLH Technologies, Inc.
Diabetes has become a worldwide epidemic, as people all over the globe are fighting battles with their blood sugar. The International Diabetes Federation estimates that 387 million people live with the disease, a figure that accounts for 8.3 percent of the human race. Sadly, 50 percent don’t know they have it. In the United States, the numbers are no less startling. The Centers for Disease Control and Prevention (CDC) says that 29.1 million Americans have diabetes, which works out to about 9.3 percent of us. About 8.1 million in the United States don’t know they have the disease. These statistics form the backdrop for World Diabetes Day, November 14, an event for the International Diabetes Federation (IDF) to focus attention on the disease. In diabetes, blood sugar isn’t properly metabolized. For Type 1 diabetes—which often appears early in life, hence it’s former name, “juvenile diabetes”—the pancreas attacks itself, shutting down the islet cells that produce insulin, a hormone that converts glucose in the blood into energy that cells can put to work. People with Type 1 diabetes must inject insulin daily to control the glucose in their blood. Type 2 diabetes—which often appears among adults—usually begins with insulin resistance, where the cells in the muscles, liver, and fat tissue no longer use insulin properly. The body needs more insulin, but the pancreas can’t keep up. People with Type 2 diabetes have oral medications they can take. Some also take insulin injections. Elevated blood sugar, over time, can lead to kidney disease, heart disease, blindness, neuropathy, hearing loss, and possibly Alzheimer’s disease. Diabetes also is a leading cause of foot amputations. In a related problem, people with diabetes can face extremely low blood sugar, which can cause shakiness, sweating, confusion, seizures, and, in extreme cases, death. According to CDC data, diabetes was listed as an underlying or contributing cause of death in more than 230,000 death certificates in 2010, making it the country’s No. 7 killer. Worldwide, complications related to diabetes costs $614 billion in 2014, according to IDF figures. The CDC estimated that the United States spent an estimated $245 billion in 2012 in efforts related to treating the disease. Act to change your life today. Healthy eating is an important part of managing all types of diabetes. Act to change the world tomorrow. Access to affordable healthy food is essential to reducing the global burden of diabetes and ensuring global sustainable development. Healthy eating—leafy vegetables, fresh fruit, whole grains, lean meat, unsweetened yogurt, and nuts—could prevent up to 70 percent of Type 2 diabetes cases, according to a 2012 study cited by IDF. However, IDF also noted that a healthy diet costs $1.50 more a day than an unhealthy one, increasing annual food costs for an individual by $550 a year. As World Diabetes Day approaches—which coincides with the birthday of Sir Frederick Banting, a Canadian physician who first treated humans using insulin in 1923—advocates will be using social media to get the word out. Expect to see a lot of blue. A blue circle is IDF’s symbol for diabetes awareness. JDRF (formerly the Juvenile Diabetes Research Foundation), an organization that funds Type 1 diabetes research, has invited people with Type 1 diabetes to use its online image manipulator to add a blue cast to Twitter avatars.